Casual Connect Asia is about matching the creativity of the games industry with new media innovation and investment to find the next big thing. 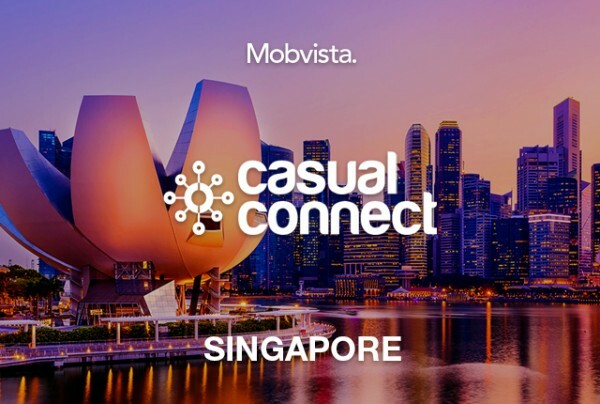 Here again, Mobvista is the silver sponsor of Casual Connect Singapore. Singapore is fun and beautiful with a culture that represents the forefront Asia’s growing tech sector.Join us in Singapore to explore how your creativity and business can merge to create beautiful games. There will be over 100 speakers and lectures from the leaders in the emerging markets of the games industry, covering game design, social gaming, funding, next-generation technology and best practices. On 11am, May 18th, Irene Yang from Mobvista is going to share her unique opinion on anti-fraud in User Acquisition.